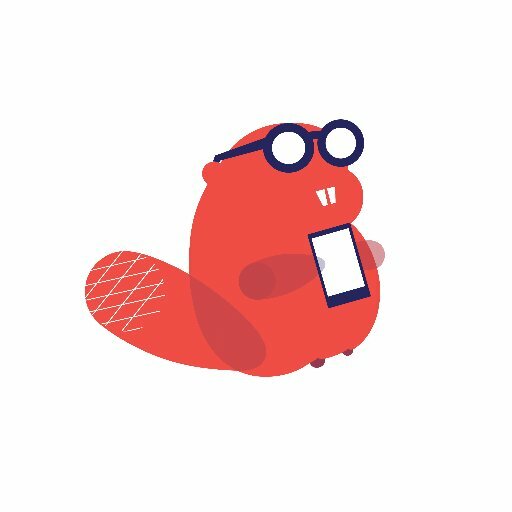 Thunkable is a free platform for designing, testing, and publishing your own Android apps (support for iOS apps is coming soon). Through Thunkable you can create your apps even if you don't know how to write code. That is possible because Thunkable uses a drag-and-drop design framework. That framework, based on the MIT App Inventor, shows you jigsaw-like pieces that have commands labeled on them. Your job is to put the pieces together to make your apps work. Thunkable offers detailed written tutorials and video tutorials. A playlist of tutorials for beginning app designers is embedded below. A service like Thunkable and MIT App Inventor could help your students become the next great app inventor. Both services let students test, develop, and publish their own apps. Your students might make an app that helps them study better like George Burgess who developed Gojimo did.